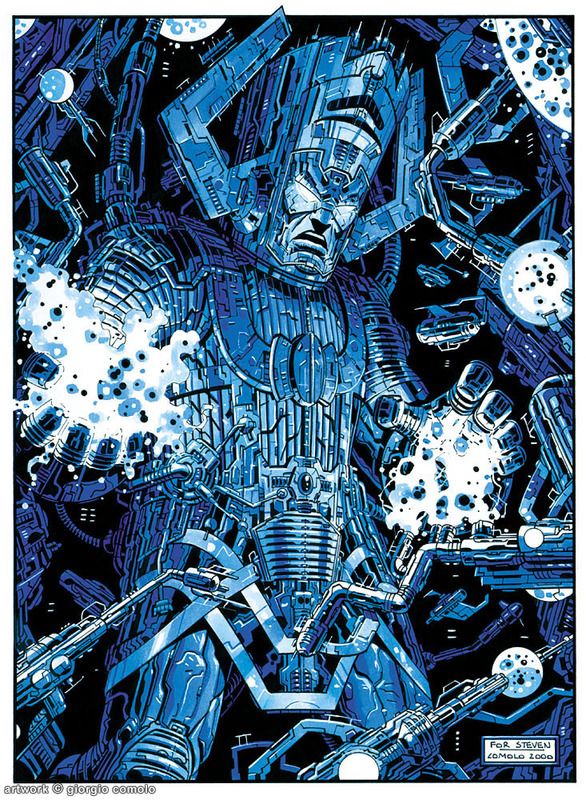 Posted August 30, 2011 in Galactus, Giorgio Comolo, Silver Surfer. 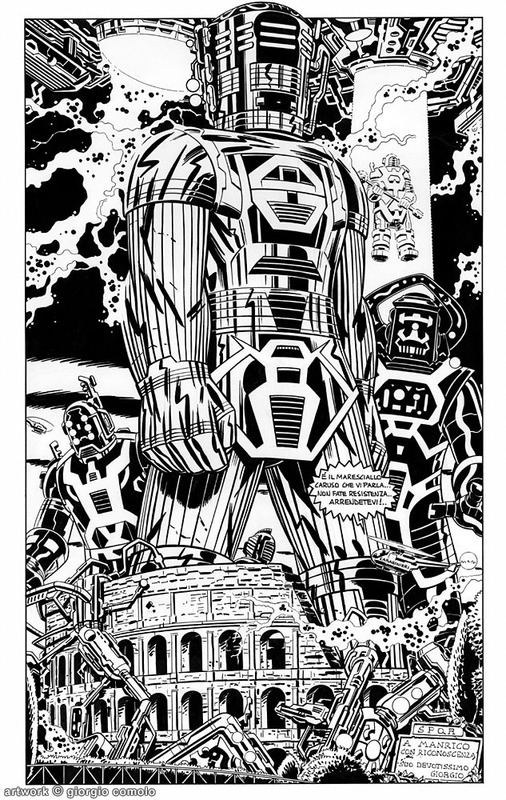 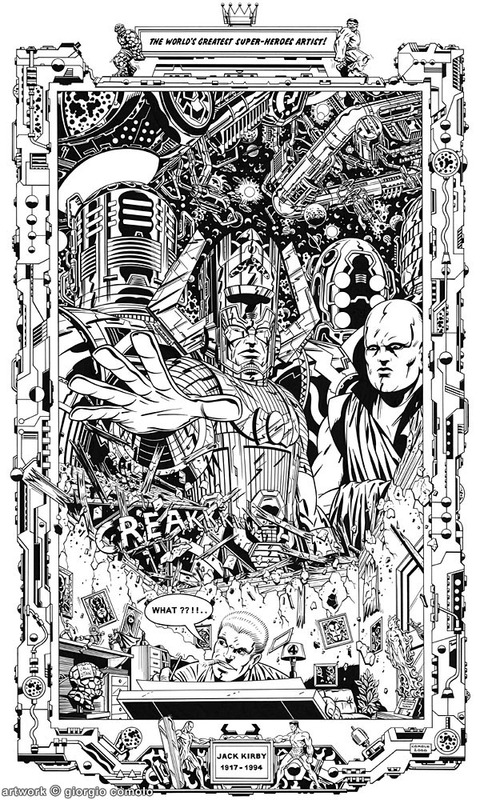 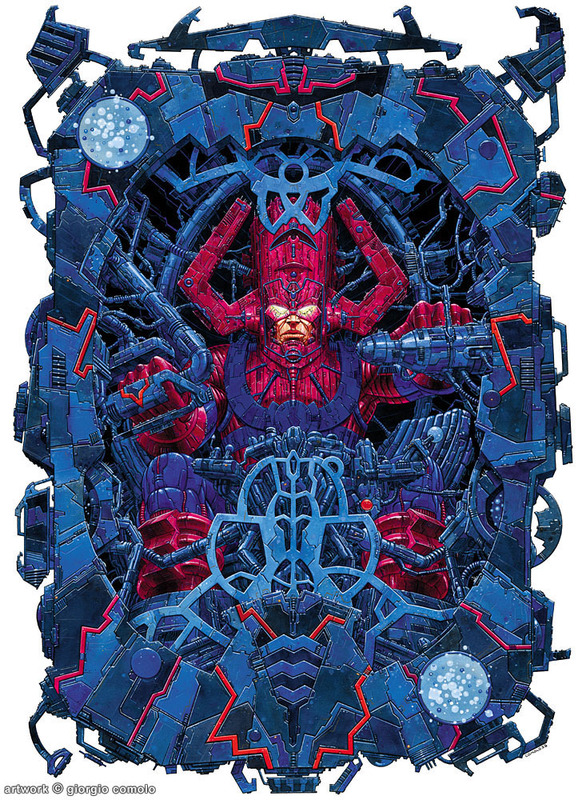 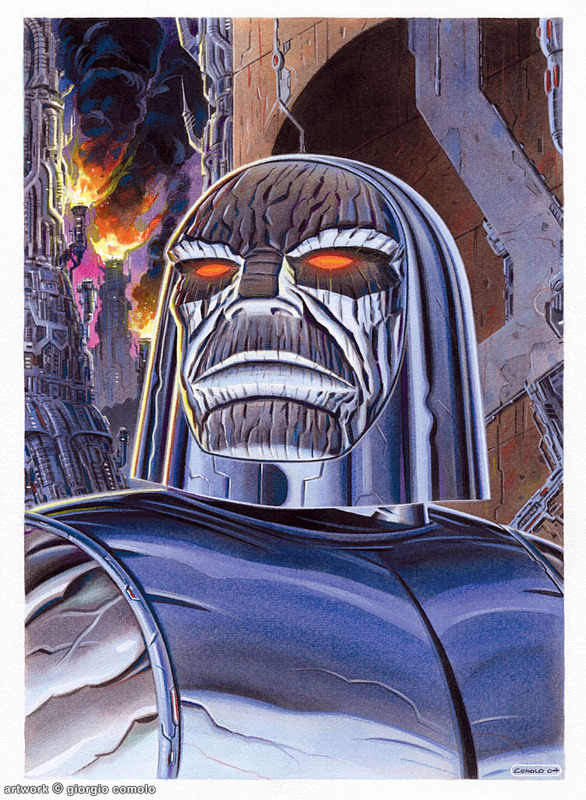 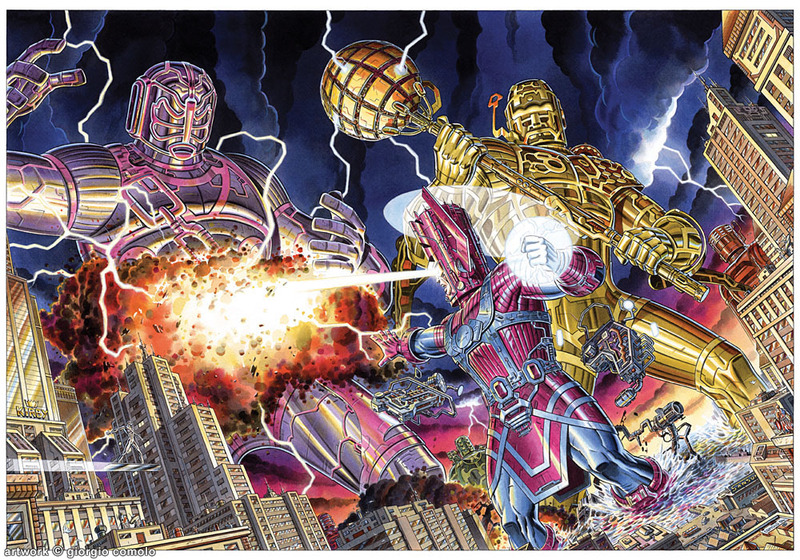 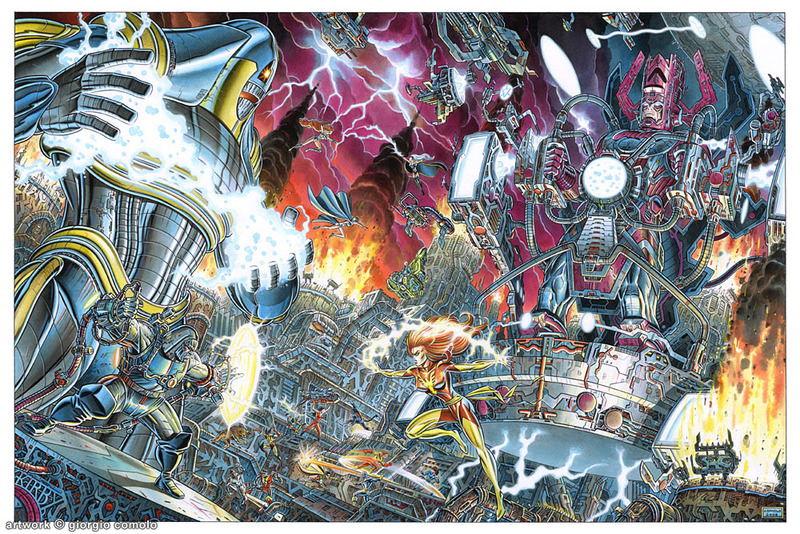 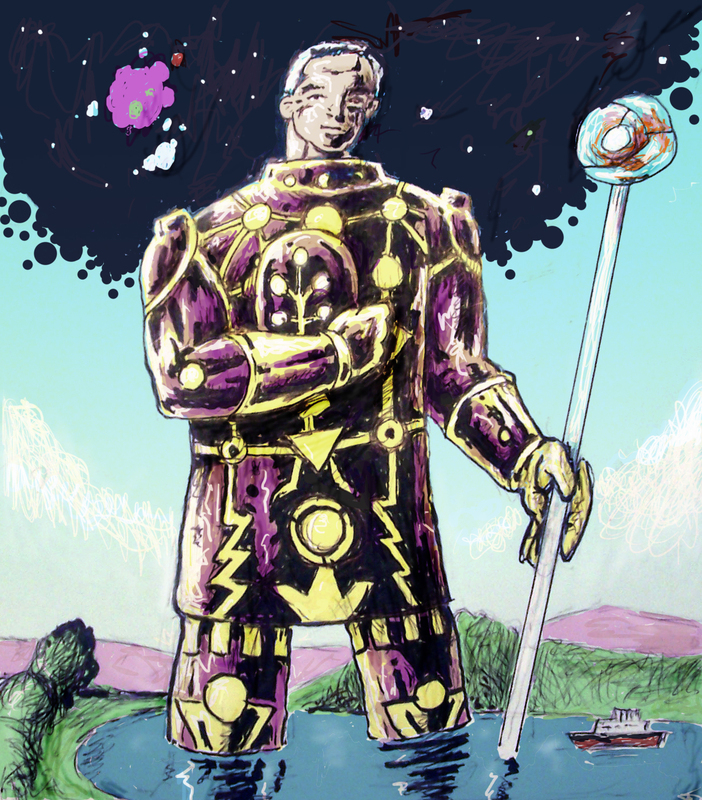 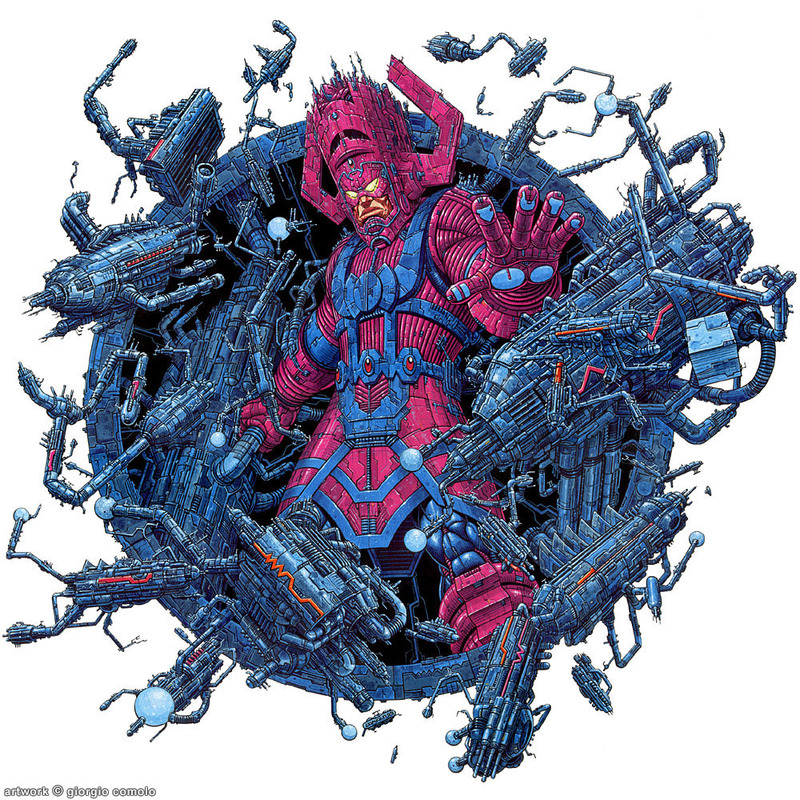 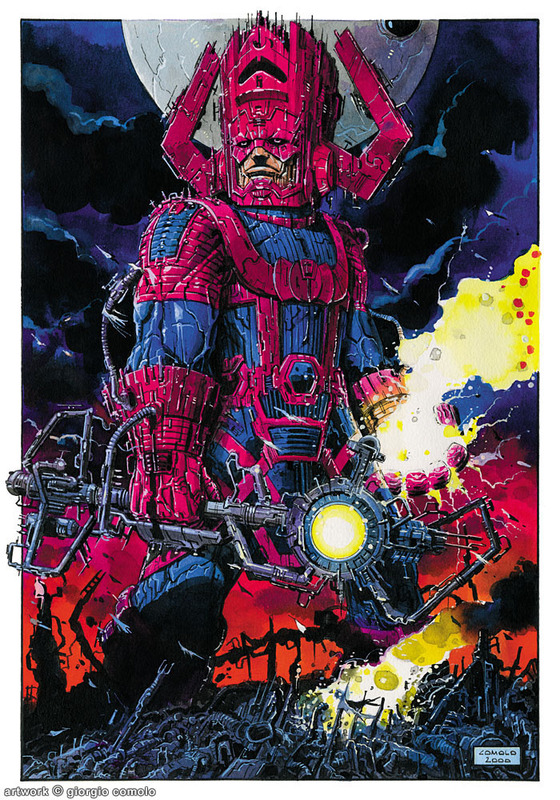 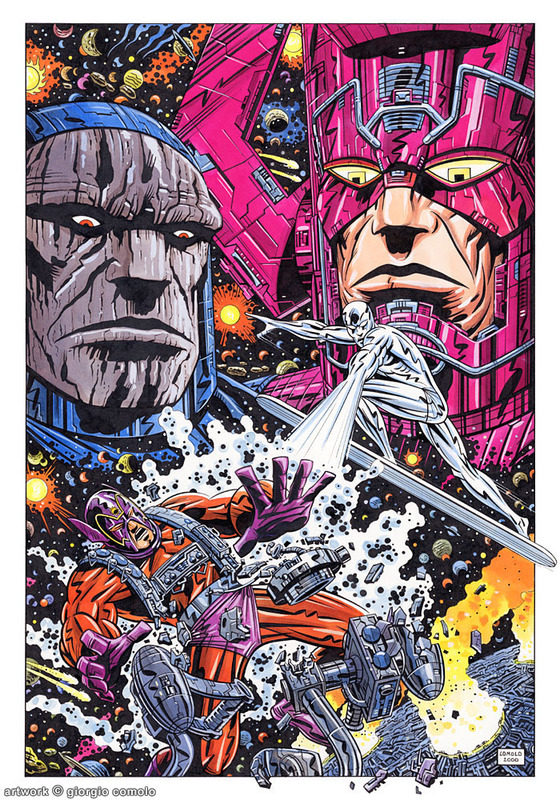 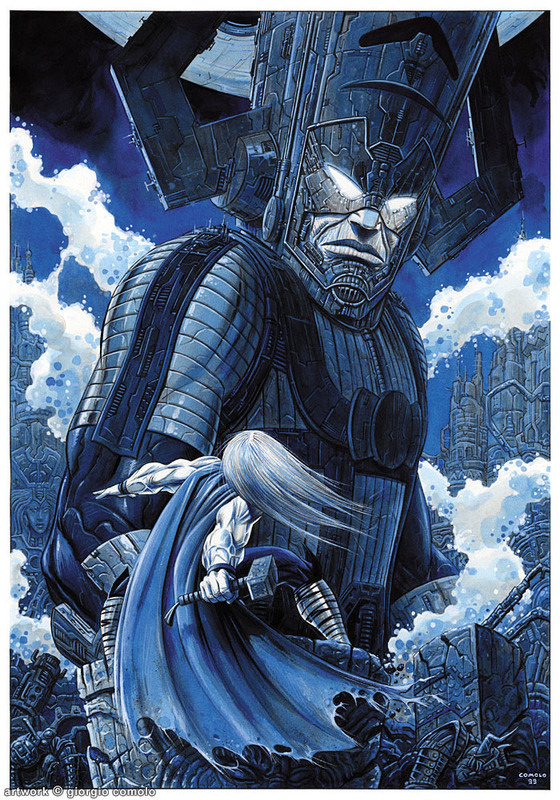 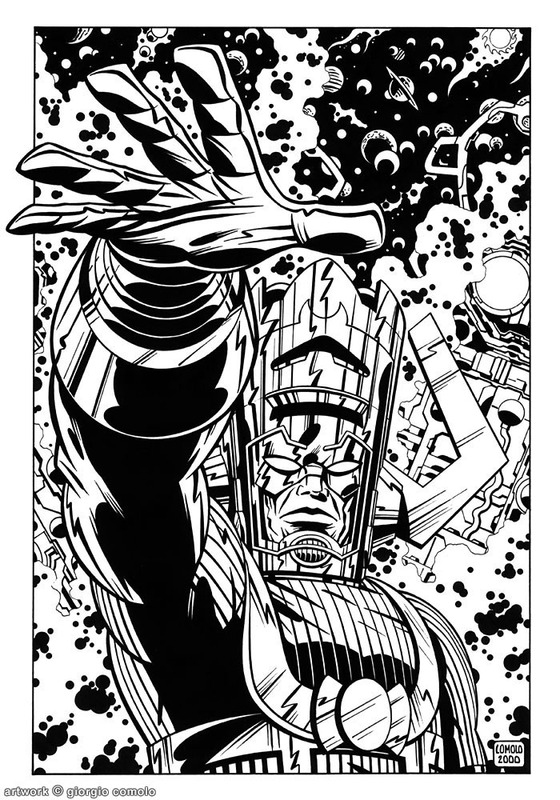 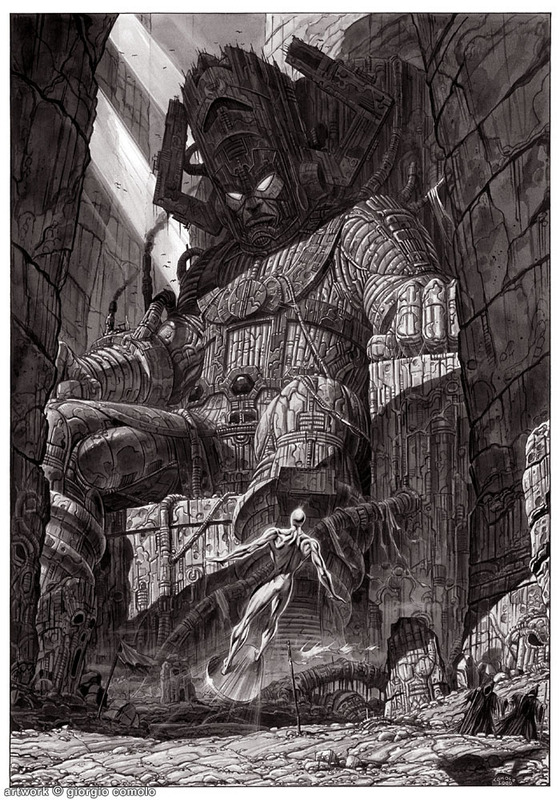 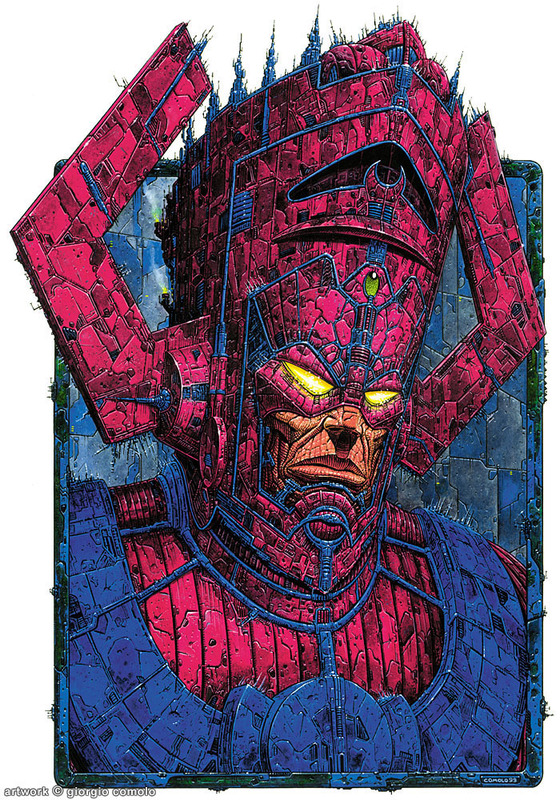 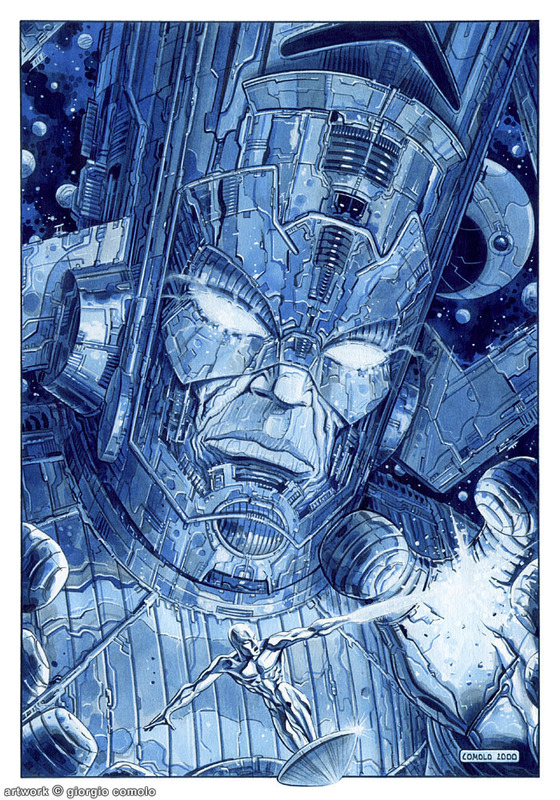 Time to feast your eyes on a second Galactus Gallery by Giorgio Comolo, courtesy of Enrico Salvini. 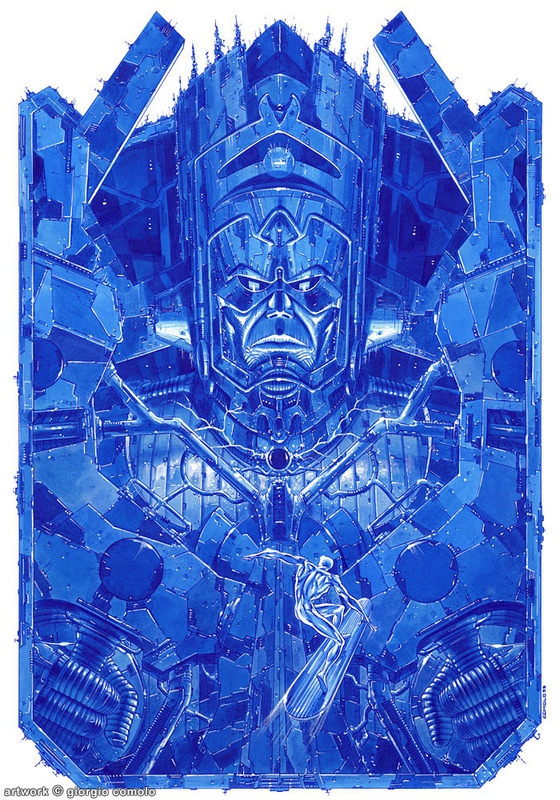 Posted August 22, 2011 in Galactus, Giorgio Comolo, Silver Surfer, Thor. 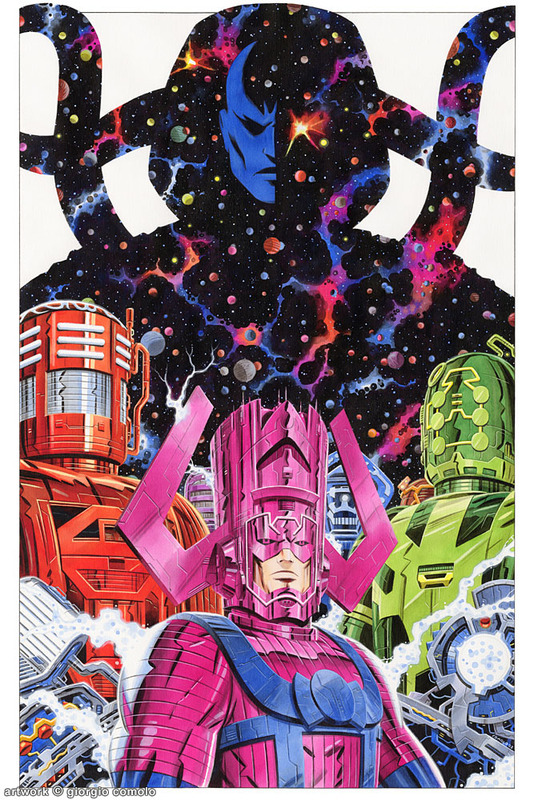 A huge thank you to Enrico Salvini for sharing this collection of Galactus artwork by Italian artist, Giorgio Comolo. 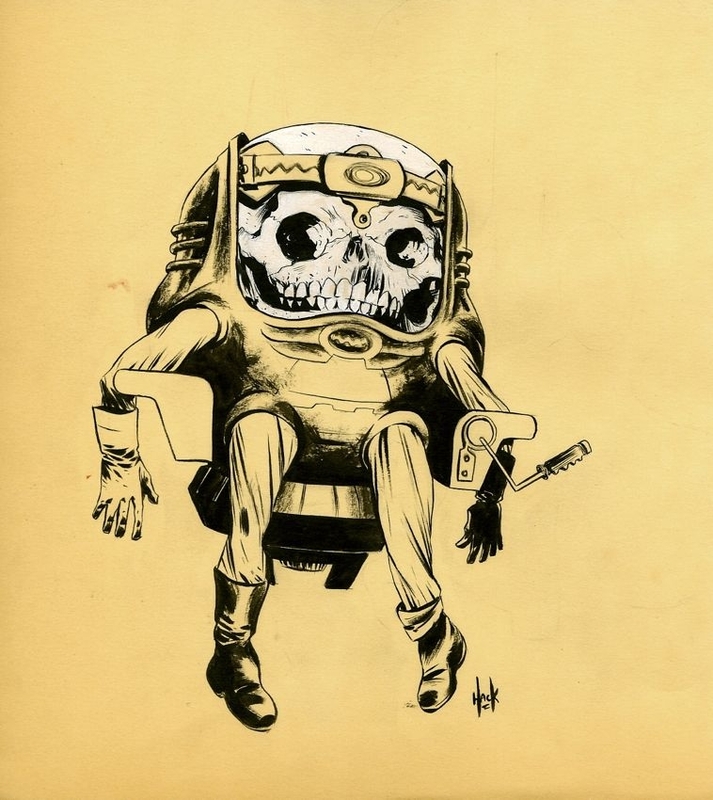 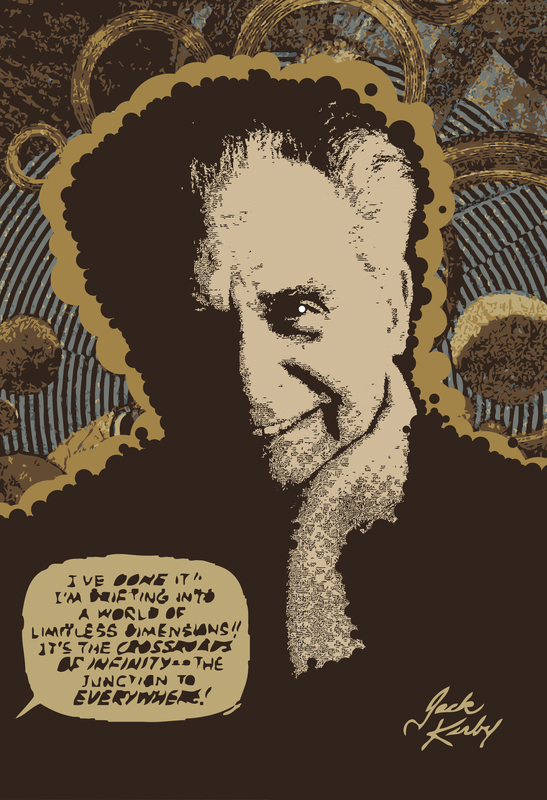 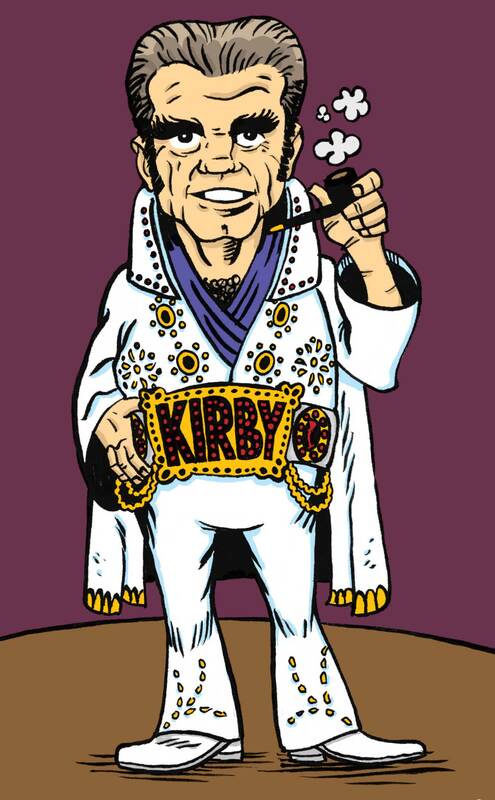 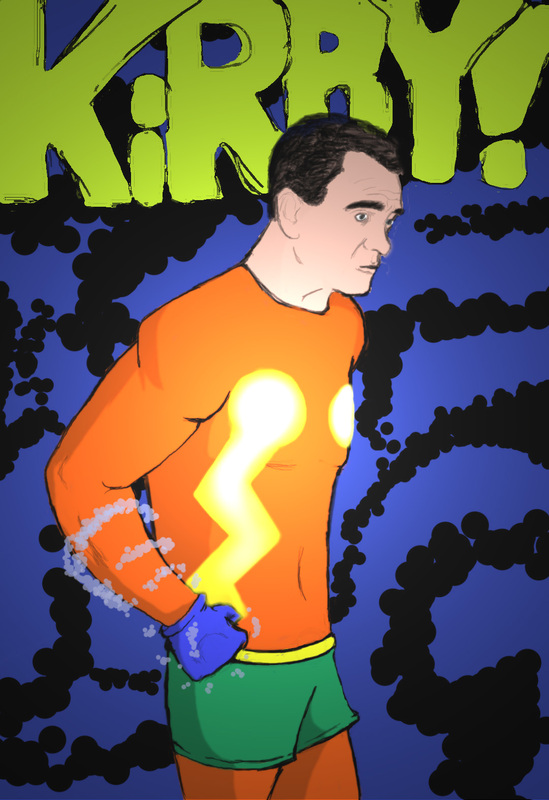 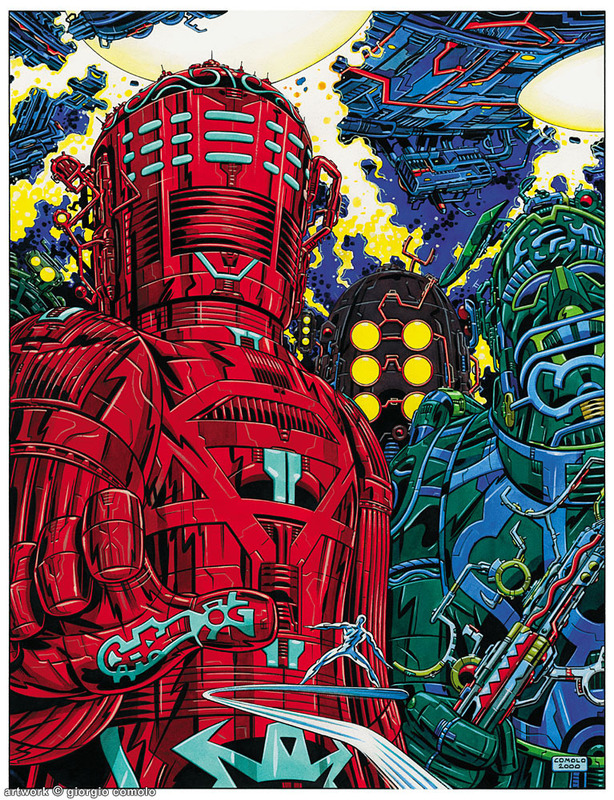 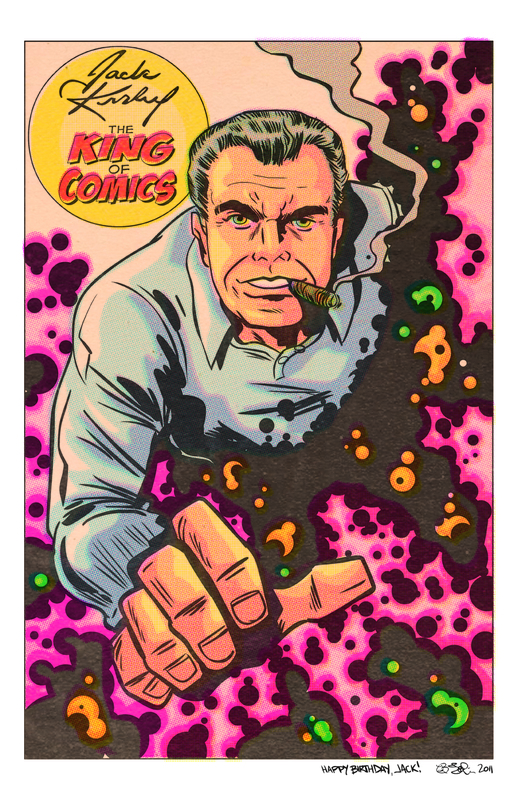 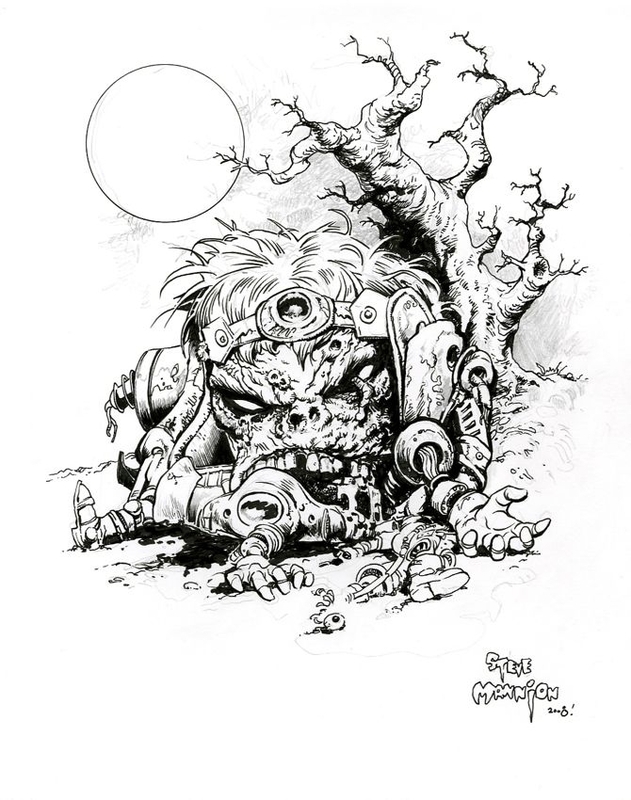 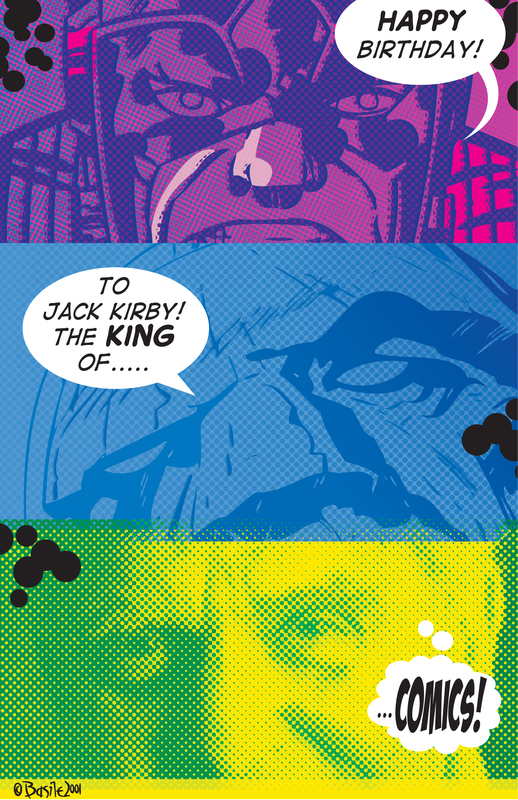 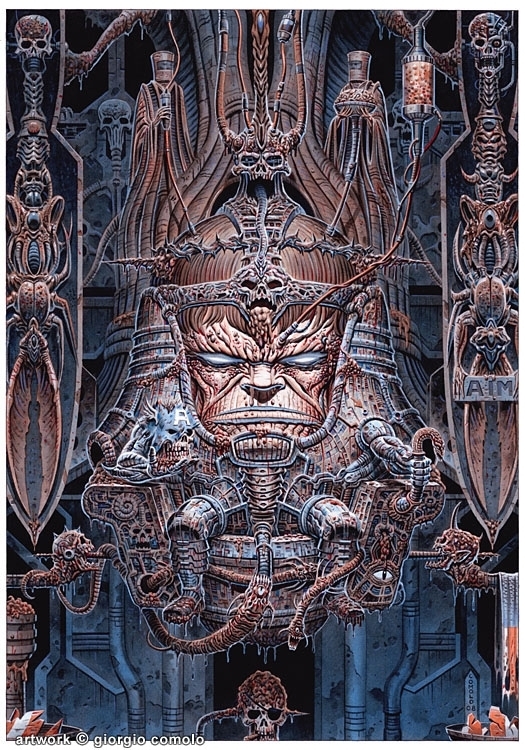 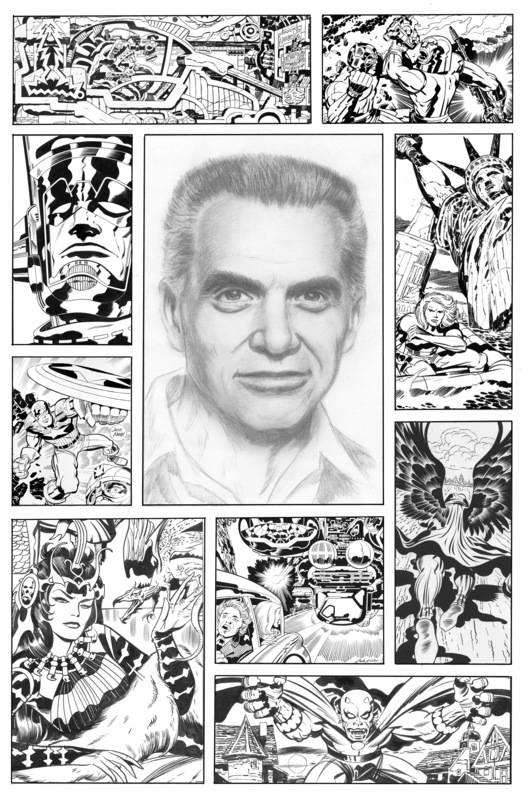 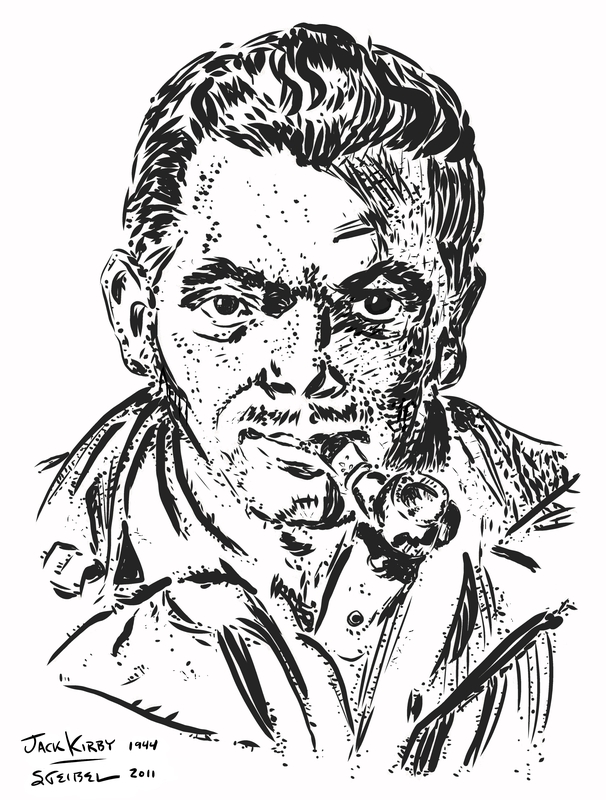 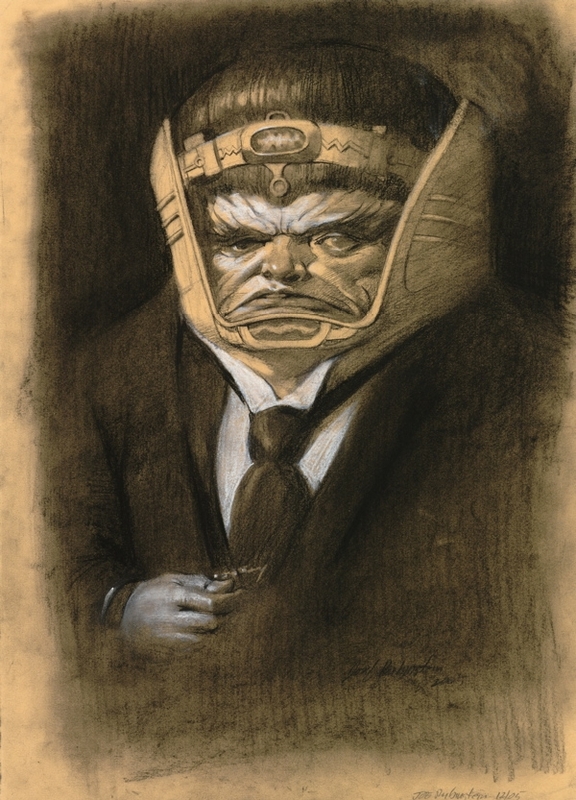 Giorgio works as a professional advertising illustrator who developed an early love for superheroes and the men who drew them, Jack Kirby in particular. 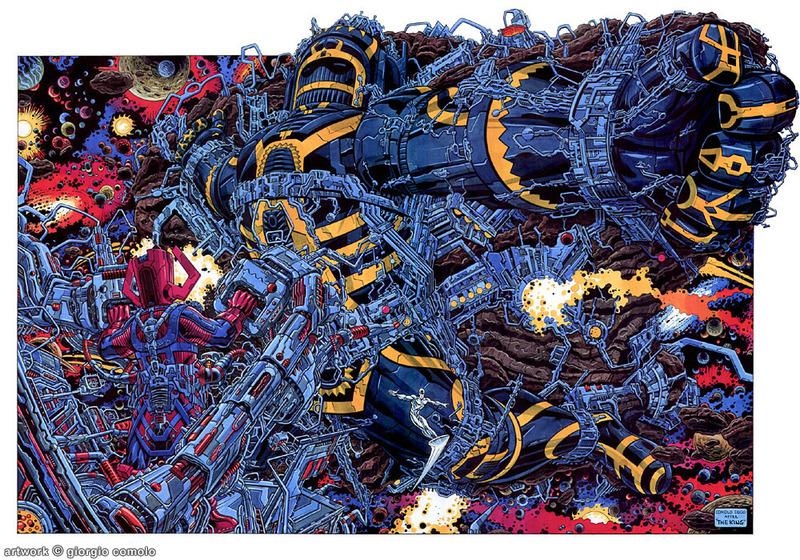 You can find more from Giorgio’s work at Red Sector Art.